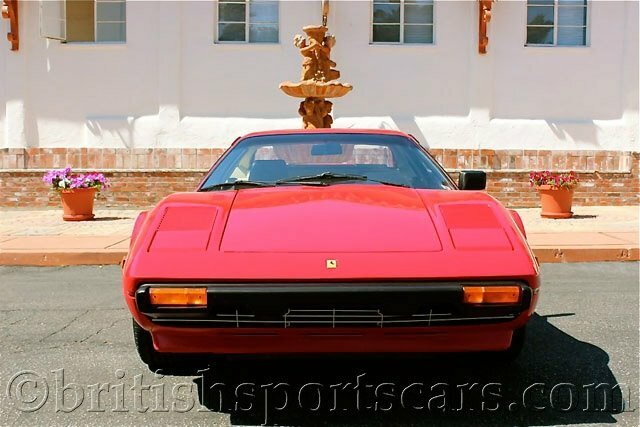 You are looking at the cleanest Ferrari 308 we have ever seen. 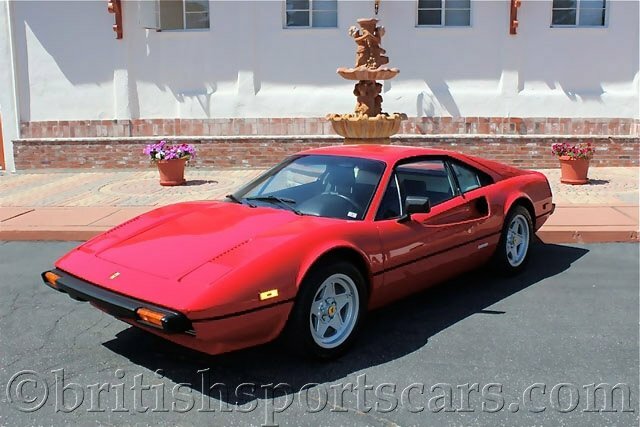 This is a genuine two-owner 14,935 miles car that has had the same owner since 1984. The car has always been garaged and covered, and has never been driven in the rain. The car is all original and looks like it just rolled out of the showroom. The paint is all original and shows in near-new condition; there are no touch ups or blends. The leather is all original, very soft, and in like-new condition. The car runs and drives excellent and just passed our California SMOG test with flying colors. This is an original USA car. All services were just performed, including timing belt, water pump, and all belts. This beauty features a fully rebuilt front suspension and new tires all the way around. 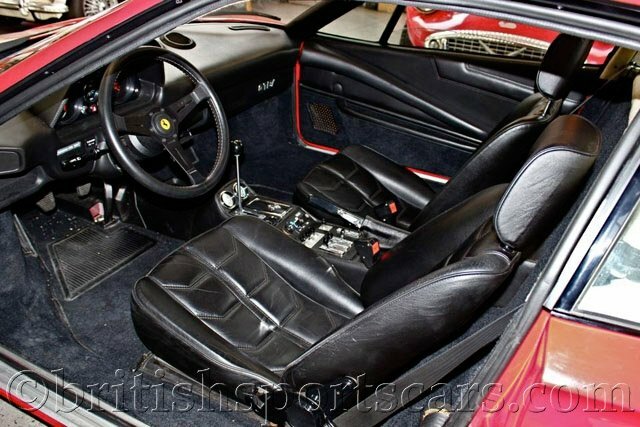 There is not a cleaner, more well-cared-for 308 on the market. This is a great investment. Please feel free to contact us with any questions you may have.